A long time ago, like 10 years or so, we moved to Eastport where Jeremy began working as the Youth Pastor. 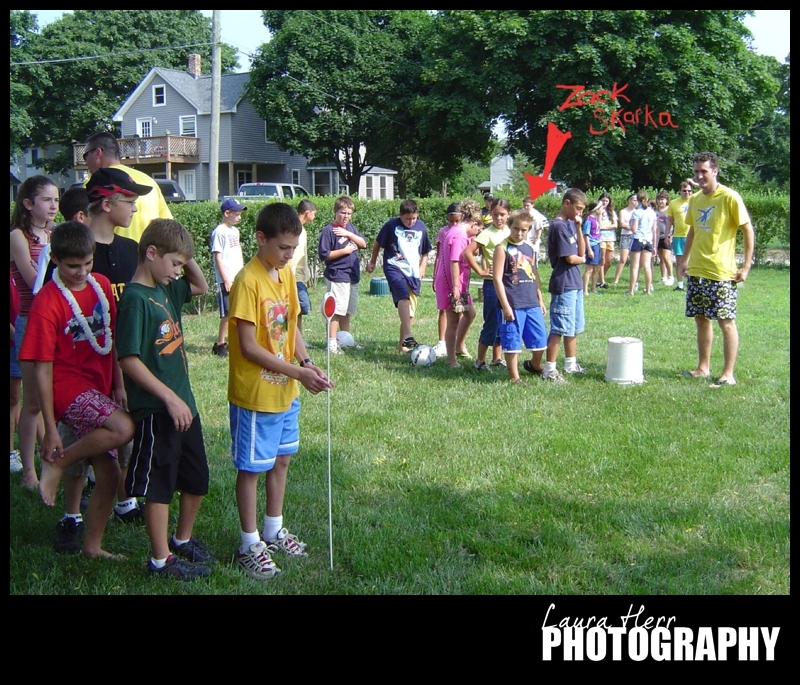 During that time, we met a boy named Zack Skarka. He was in 5th grade at the time, and he was a pretty cool kid. 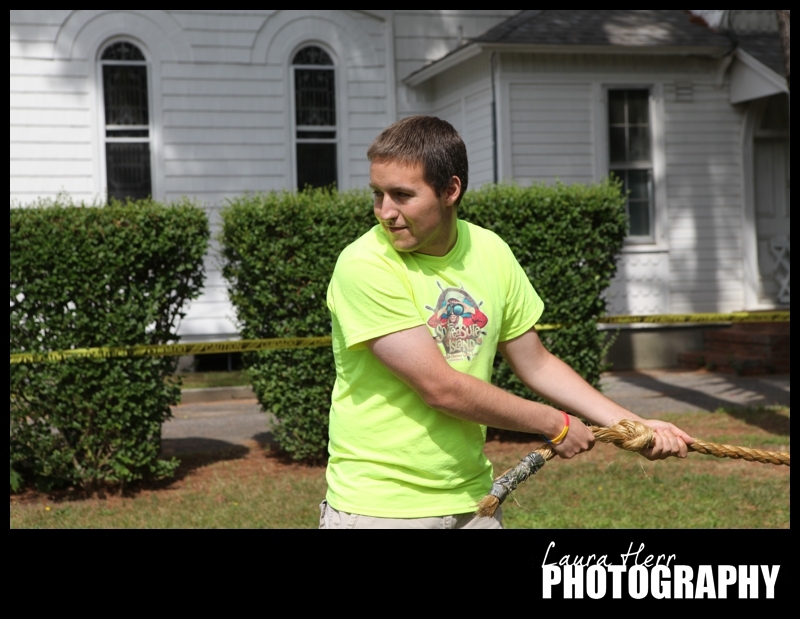 When Zack was in 7th Grade, and too old to attend VBS as a student, he came back to be a helper. He’s the one with the long blond hair, sitting in front of the beautifully painted lake picture. Then, a few years later, as he was entering high school, he was asked to teach his very own class. 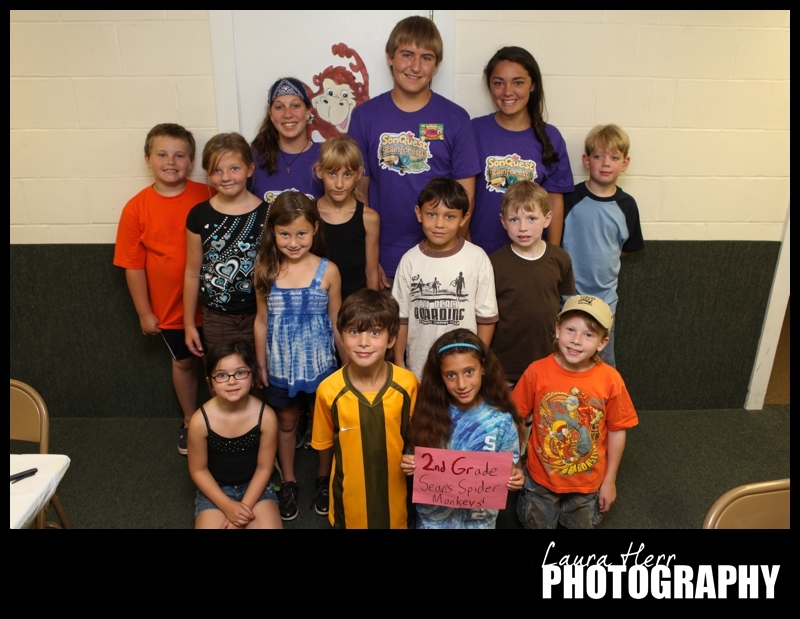 I’m pretty sure he still holds the record for youngest VBS teacher ever at Eastport Bible Church. 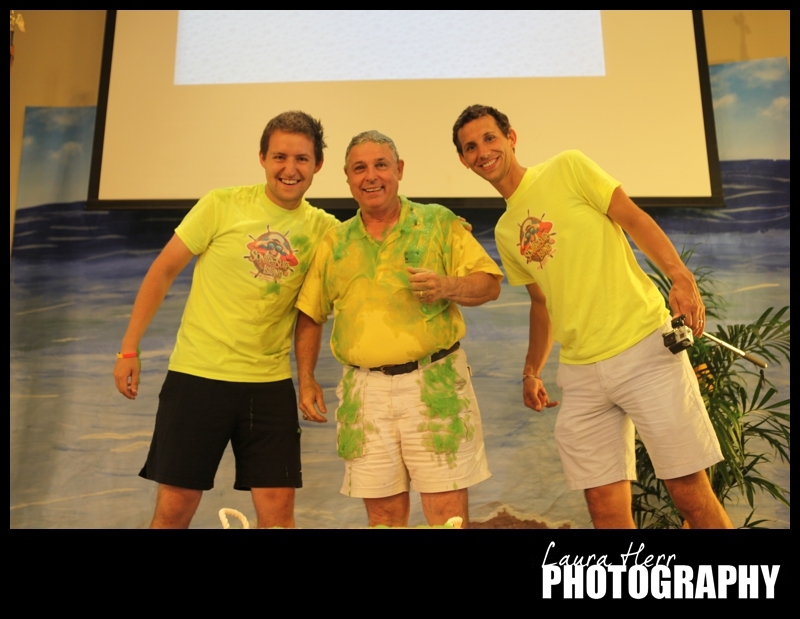 He continued to teach the 2nd Grade Class at VBS in the following years. 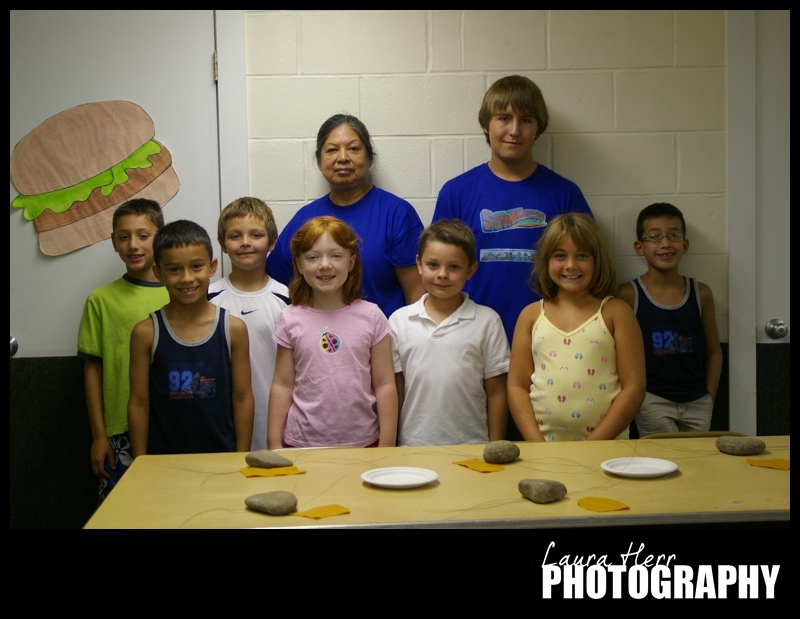 Also, just wanted to say that this picture was taken in 2010, and some of these same kids were in our 6th Grade VBS class this year, which is pretty awesome, if you ask me. Then, in 2011, he not only taught, he also participated in the Skit for that year. It was an extra commitment, but one that he handled well. The summers of 2012 and 2013 were challenging ones. Zack battle through two different cancers during those two summers. And it was hard. And we prayed a lot. And God worked so much good into those difficult times. And Zack was amazing and continued to be amazing through it all. And it should be shared again, that Zack beat both of those cancers and is still doing amazing. Which brings me to this year. Once again, Zack taught, only this year he had both 1st and 2nd Graders. On Thursday, he had 32 children in his class. He’s only pictured with about half of them here. It should also be shared, that Zack is also interning with Jeremy and Pastor Charley at our church this summer. And of course, he is doing so well at it and we have been blessed to have him there. I write all of this to say a few things. First of all, we worked with some pretty amazing kids this week. And I had some great conversations with many of them, sharing that they were amazing and that God loved them and had a great plan for their lives. And I feel that I get to say this, because I’ve seen it happen. Whereas some may just look at the kids at VBS and not think much, I know for fact that God does great things in our lives. I’ve seen it in Zack’s life and in so many others as well. And it’s an exciting story that should be told. 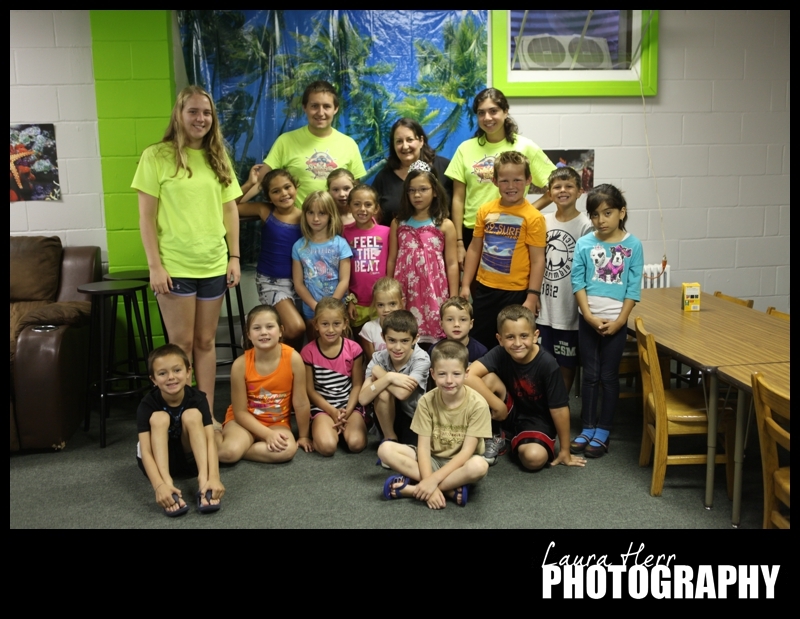 We had 120 children at our VBS this week. And whereas I don’t know what the future holds, I do know that God has great plans for their lives and that he loves them so much. I hope that in the following years, I will continue to be able to look back at the legacy of VBS kids that have come to our program and see amazing things happening, in their lives and in the lives of those around them. I love Jesus, my Youth Pastor Husband and our two beautiful children. I'm a professional photographer and I love people, especially kids. My best days include time with my family, Hot Yoga and a Mint Chocolate Chip ice cream cone.